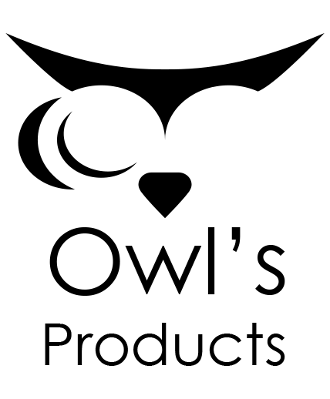 – The home of Owl’s Products. A visit to the BAR Valley could not be complete without spending time at Owls Rest Olive and Lavender farm. Located on Route 62 between Robertson and Ashton and nestled in the foothills of the Langeberg mountains in the Klaasvoogds River valley, lies this beautiful lavender and olive farm. Visitors get the opportunity to experience a working lavender farm where Lavender, Rosemary and Rose Geranium are harvested by hand and then steam distilled to extract the beautiful essential oils and floral water from these crops. These herbal products, which are well known for their wonderful fragrance and therapeutic benefits, provide the foundation for the wide range of products produced and sold at the farm. Alongside the aforementioned products, the farm offers its own smooth blend of fresh extra virgin olive oil, delicious table olives and tapenades and some unusual and delicious fruit preserves. The farm also has a growing fan base for its unique herbal cordials ! With our main focus being upon Lavender, a hydro-distillation process is used to produce Lavender, Rosemary and Rose Geranium essential oils and hydrosols. A range of hand-made household, personal care and cosmetics products are then produced on the farm incorporating these essential oils. Our extra virgin olive oil combines the flavours of five olive cultivars to provides a delicate but complex oil suitable for use on salads, in cooking and a host of other applications. We also process raw olives to provide different styles of table olives and produce some yummy olive pate’s. Owl’s cordials provide the base for making delicious herbal refreshments for hot summer days or to be mixed with gin and other spirits to make delicious cocktail drinks and punches. Owl’s also produces some unique and delicious chutneys, jams and marmalade to please most palates. Shop today and have your order delivered to your door !